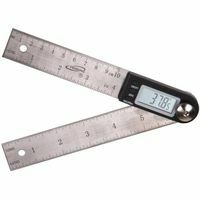 Super high quality measuring device. 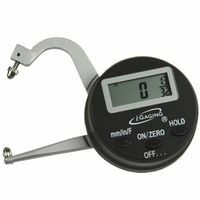 Easy read with the largest LCD display available. 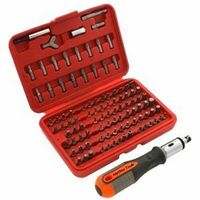 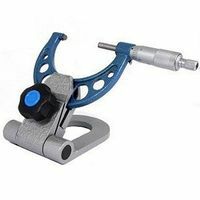 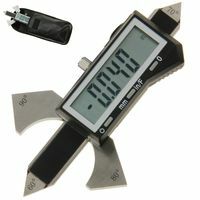 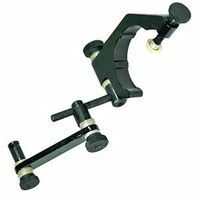 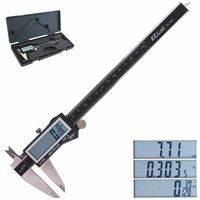 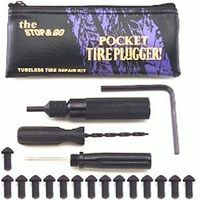 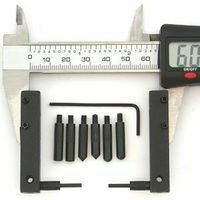 No other caliper offer you 4 digits decimal in SAE mode or 1/128" fractional display. 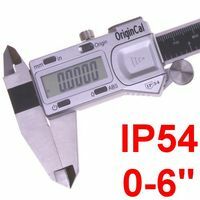 This caliper offers IP54 resistance protection against dust splash water and oil.